Wedding Photography at Bartle Hall, Lancashire. The period mansion known as Bartle Hall Hotel, is based in Preston and North West’s premier Award Winning countryside hotel. Surrounded by 16 acres of beautiful landscaped gardens, it is the most romantic setting to hold your perfect wedding. This Lancashire luxury wedding venue is full of charm and character, with a history dating back to the 1600’s. Having 2 awards under their belt for Wedding Venue of the Region, Bartle Hall is one of the most prestigious places to get married in. Now a family run hotel with over 20 years experience Bartle Hall is welcoming and full of enchantment. Bartle Hall is one of the most enviable wedding venues to get married in and one of my favourite venues and such a pleasure to work with. I have been a wedding photographer for Bartle Hall many times of the years and know the team and wedding venue well. Being regional winners for their venue with the Wedding Industry Awards in 2012 was one of their finest moments, and truly represent their attentions to detail when hosting your wedding. But that only just one of many awards this wedding venue has one, with their latest being finalist for prestigious Lancashire BIBA awards. Below are some real wedding galleries to help give you inspiration for your own wedding at Bartle Hall. For more information about my services please feel free to get in touch. 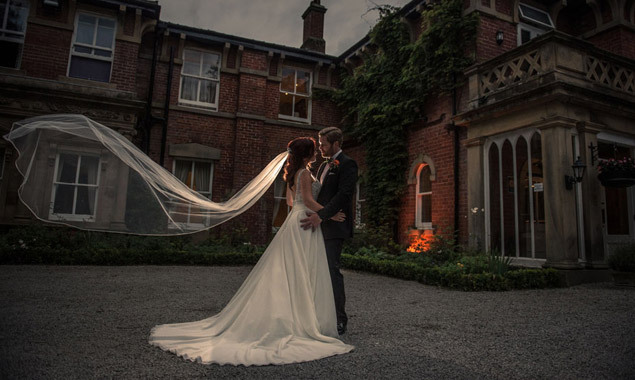 Lancashire has some of the most beautiful wedding venues and locations in the North West. Here we have included lots of real wedding galleries of some of the most beautiful wedding venues.